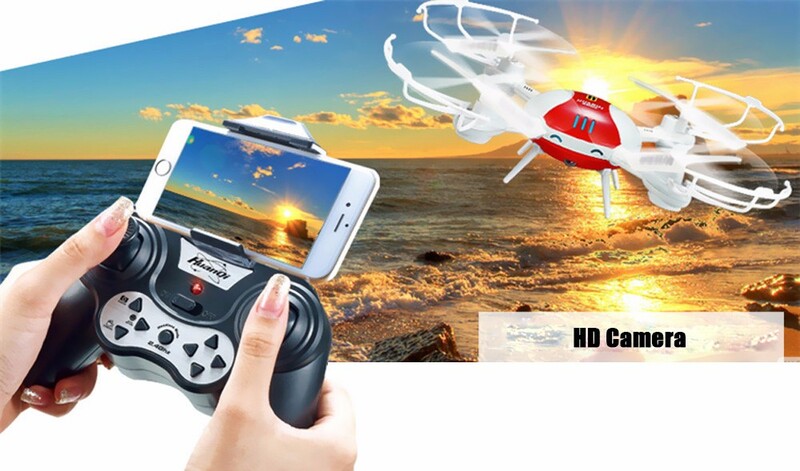 Attach with a 0.3MP camera, for better quality images and videos. 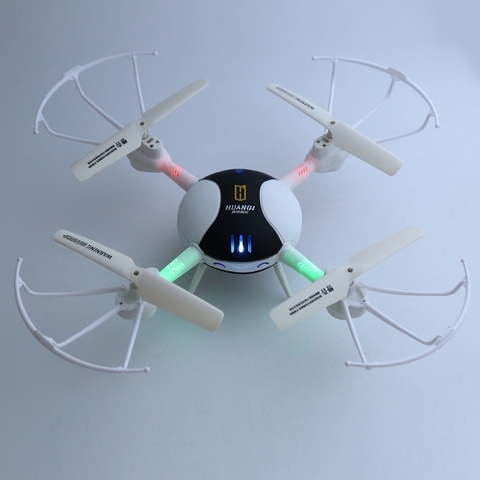 You can use it capture different specific details and findings as you like. 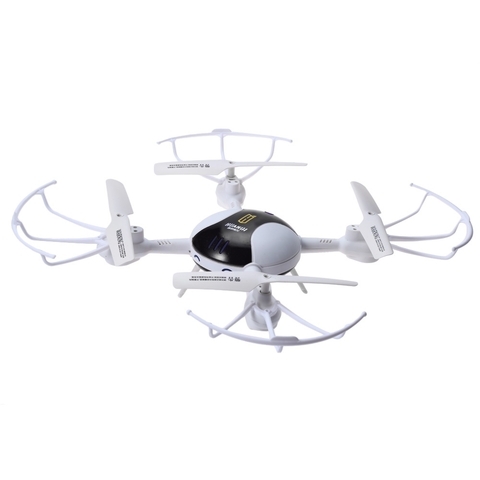 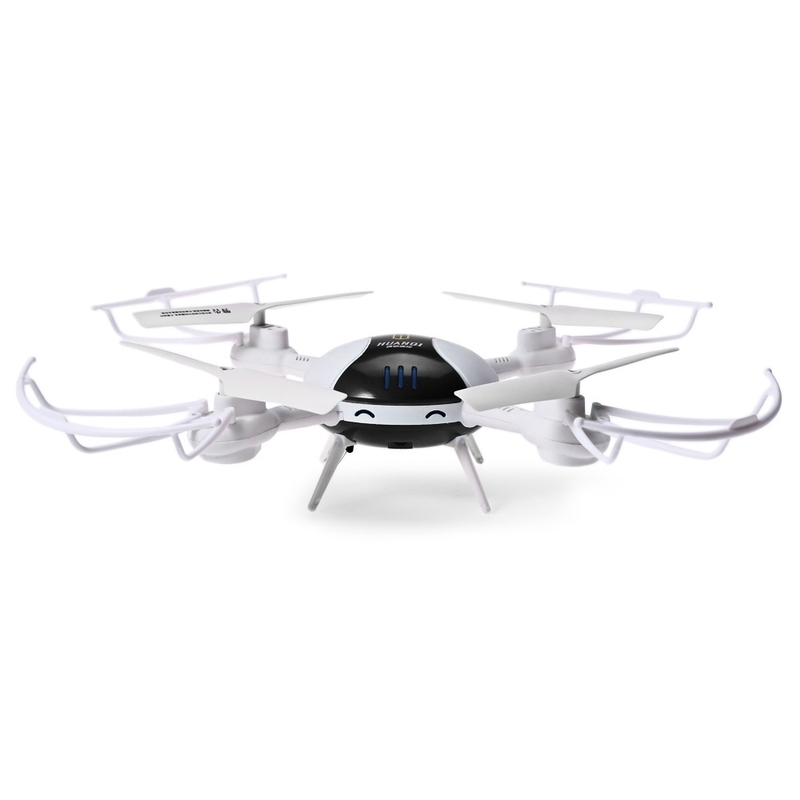 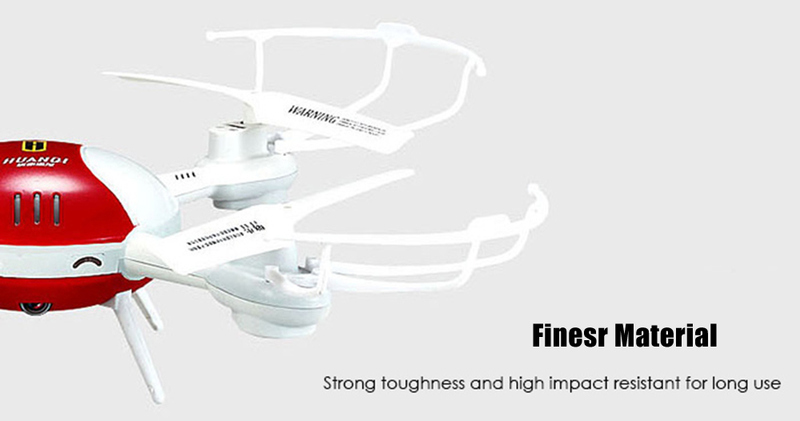 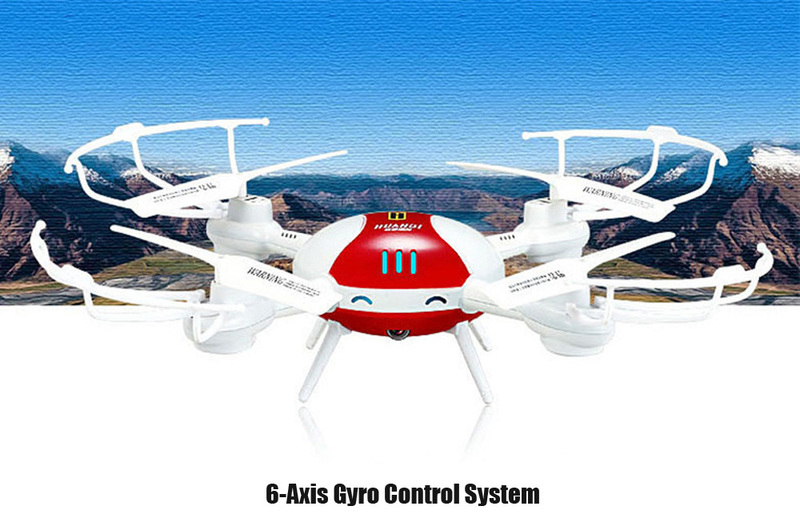 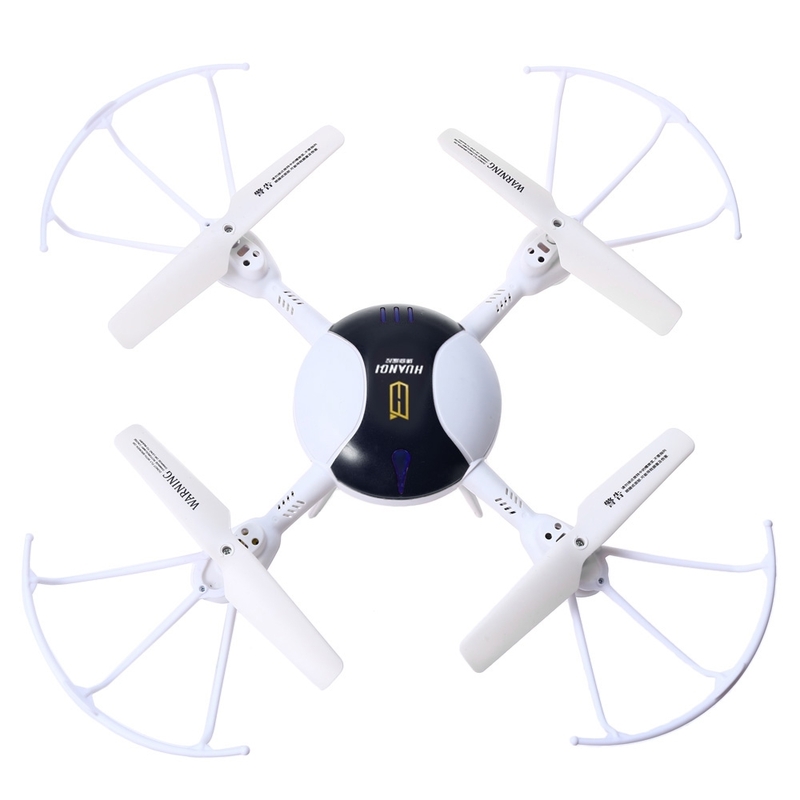 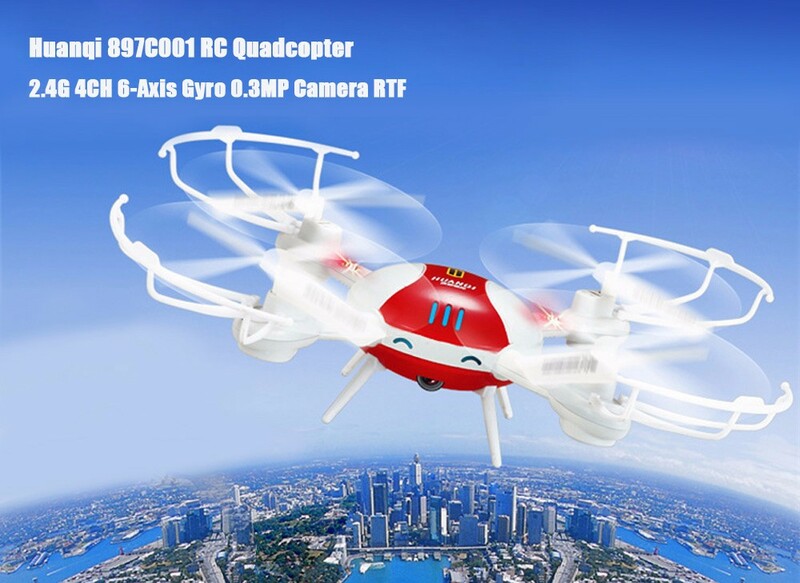 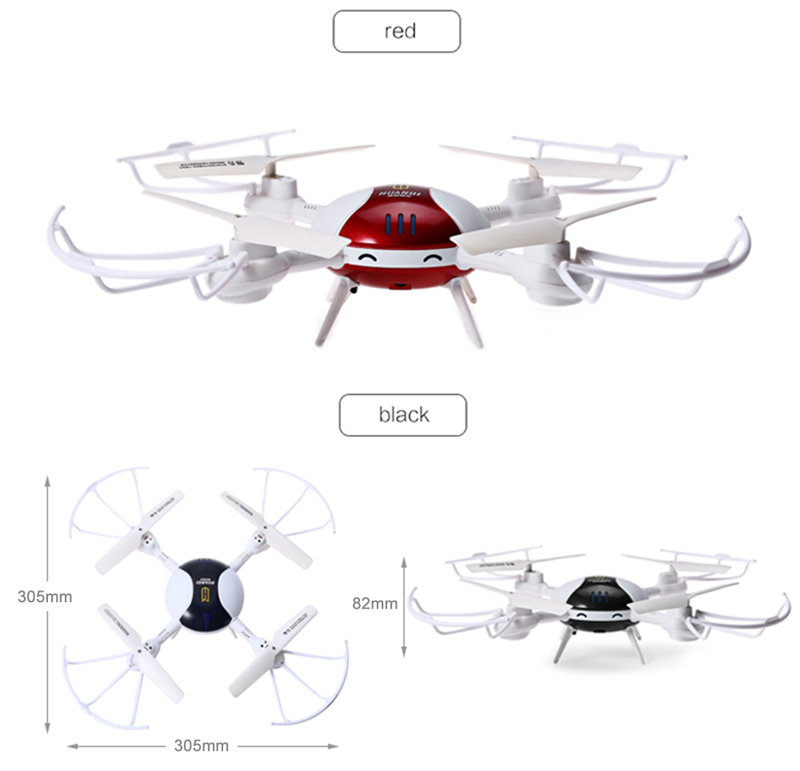 The quadcopter will flip forward / backward / leftward / rightward asccording to your instructions. 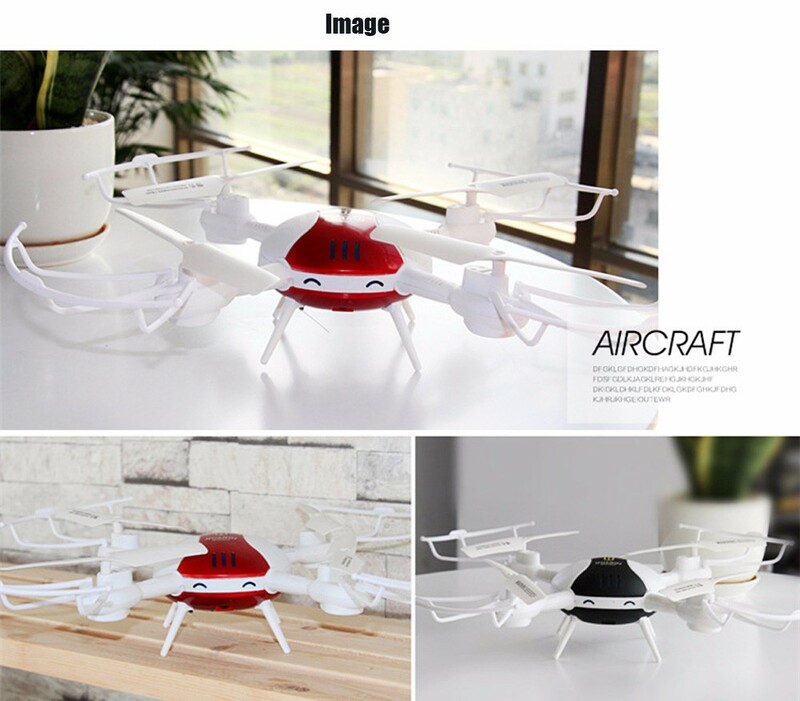 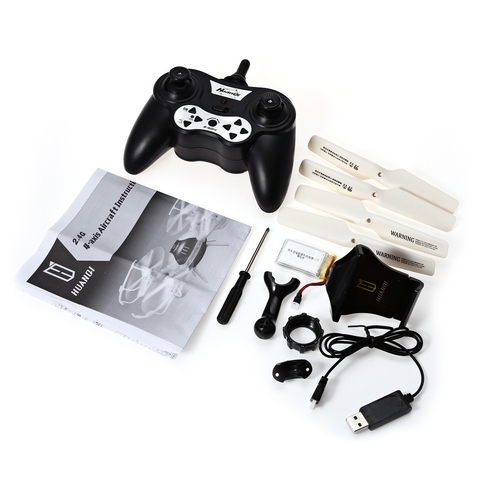 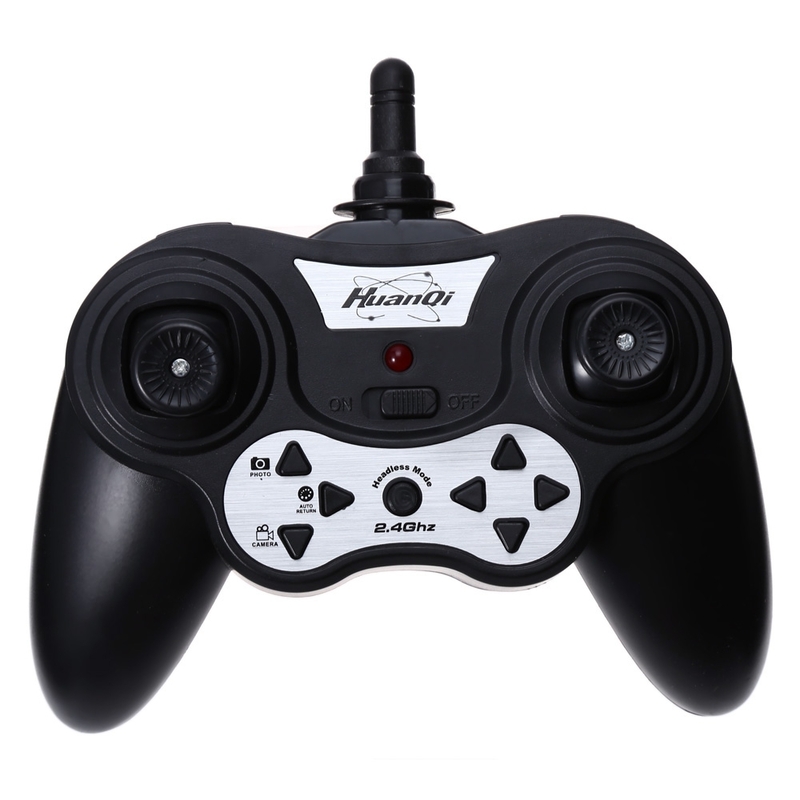 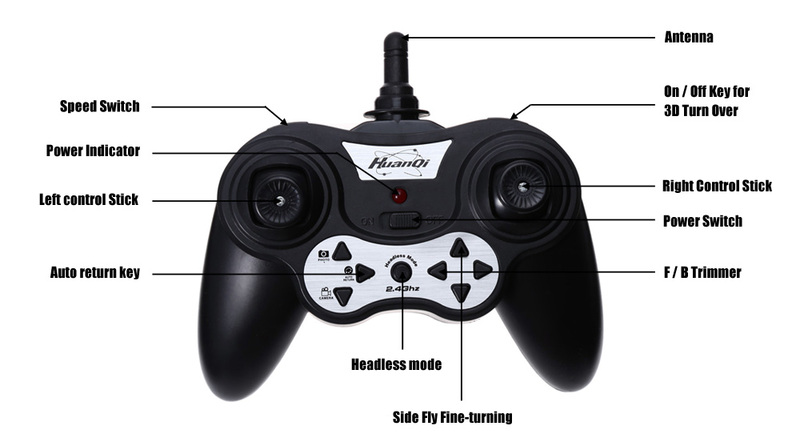 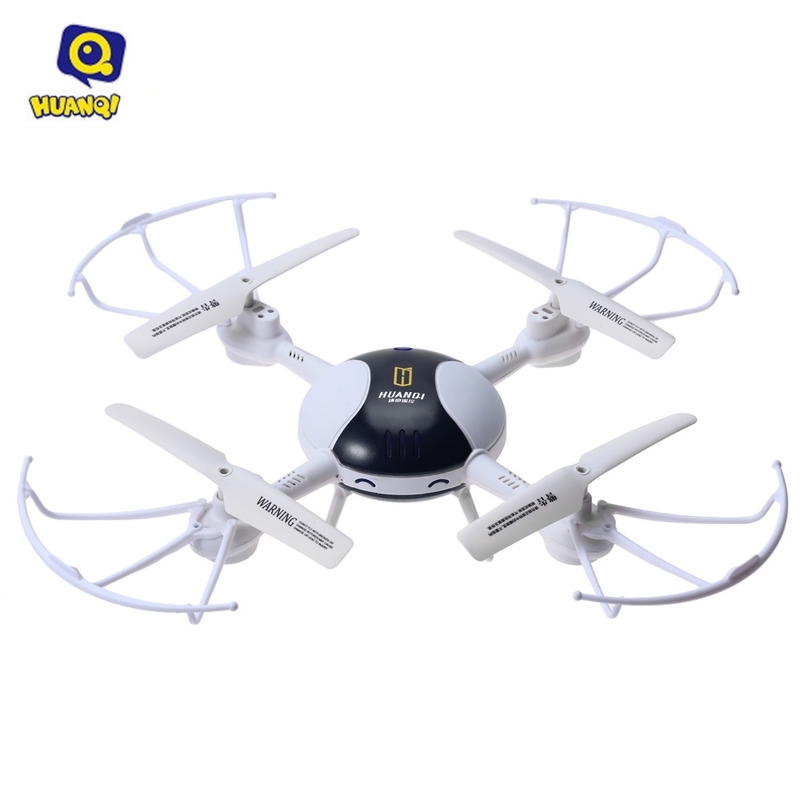 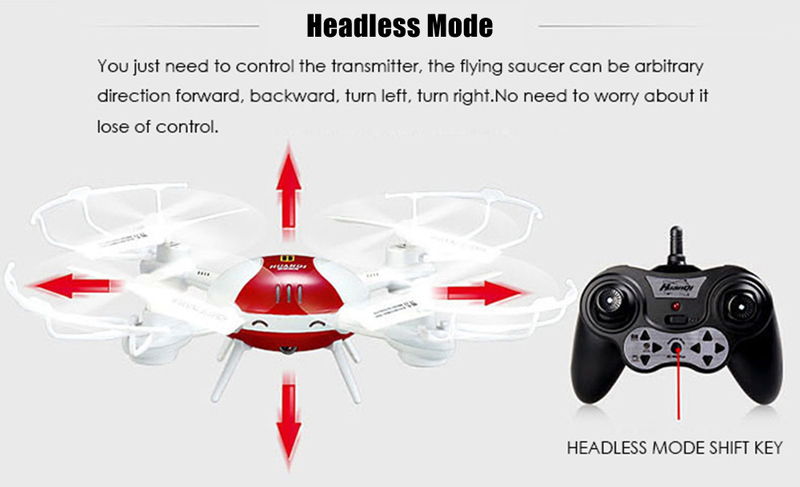 Headless mode You just need to control the transmitter, the drone can be arbitrary directed forward, backward, turn left, turn right, no more need to worry about losing control of your quadcopter. 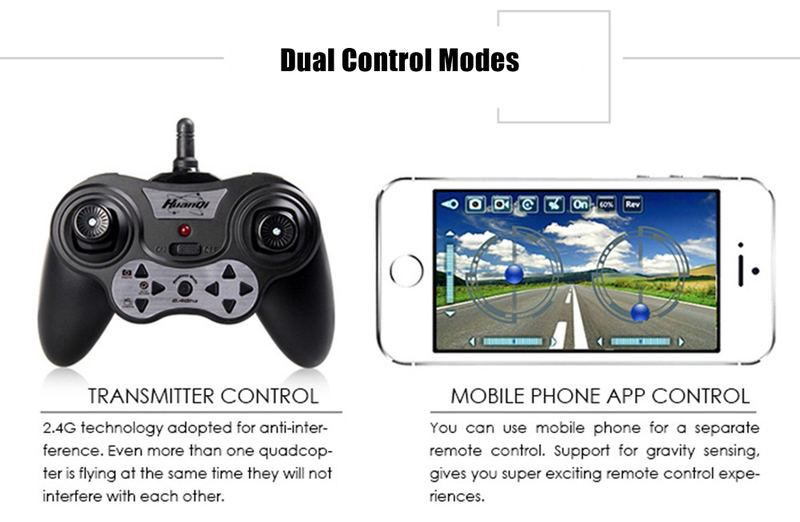 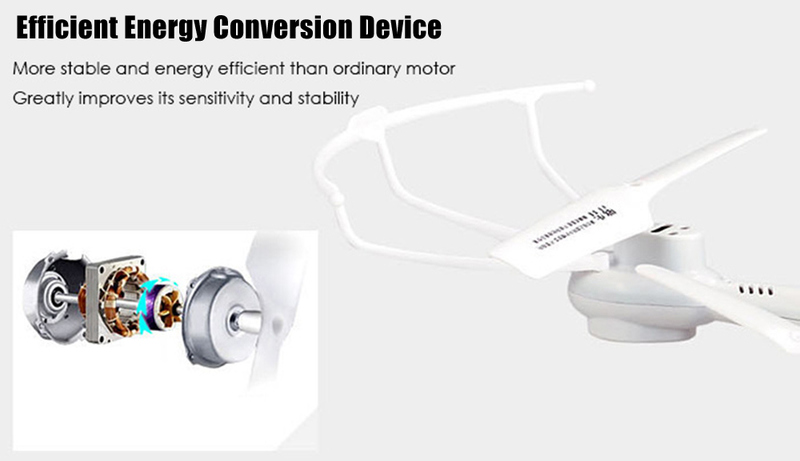 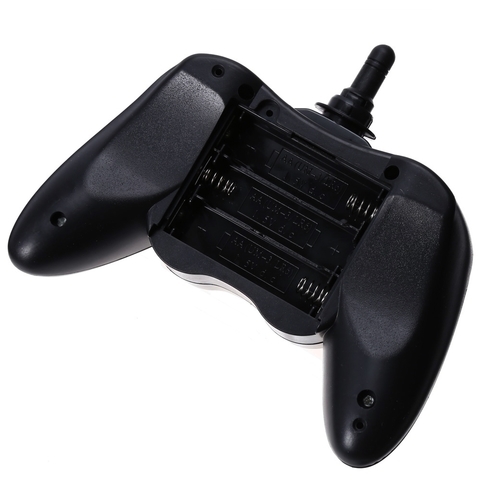 Equipped with high and low speed mode, you can adjust the speed as you like easily.